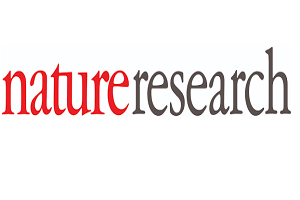 Nature Research (formerly known as Nature Publishing Group) is a division of the international scientific publishing company Springer Nature. It is a scholarly publisher of academic journals, magazines, online databases, and services in science and medicine. Nature Research's flagship publication is Nature, a weekly multidisciplinary journal first published in 1869. It also publishes the Nature-titled research journals, Nature Reviews journals (since 2000), society-owned academic journals, and a range of open access journals, including Scientific Reports and Nature Communications. Springer Nature also publishes Scientific American in 16 languages, a magazine intended for the general public. In 2013, prior to the merger with Springer and the creation of Springer Nature, Nature Publishing Group's owner, Holtzbrinck Publishing Group, bought a controlling stake in Frontiers. 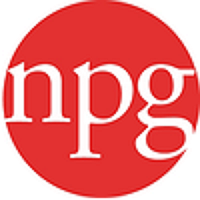 Nature Publishing Group (NPG) is an international publishing company that publishes academic journals, magazines, online databases, and services in science and medicine. NPG's flagship publication is Nature, a prestigious weekly multidisciplinary journal first published in 1869. It also publishes Nature research journals, Nature Reviews journals (since 2000), and society-owned academic journals.